Everton manager Marco Silva has said that the club and fans should take an ‘honest’ look at our budget compared to the other top sides in the division before we judge success in the 2018/19 Premier League campaign solely on a top six finish. With highs and lows in the first half of the campaign, recent matches have also shown the best of us (Burnley) and the worst of us (Spurs) and whilst we have clearly taken steps forward this year, we are far from the finished product and few fans wouldn’t accept we have a long way to go before we can genuinely provide a consistent challenge. That’s not to downplay the steps we have taken, it’s just a recognition we are still a work in progress and as proof of that, we enter the New Year in tenth place eleven points from Arsenal. With good spending and some very good acquisitions last summer, we’ve obviously seen the benefit of that as players settle in but for Silva as he spoke to Sky Sports there still needed to be significant patience even though our ambitions should speak for themselves. I can certainly see where he’s coming from, especially as he adds the focus has to be one game at a time and not over aiming in our ambitions whilst we look for more consistency. 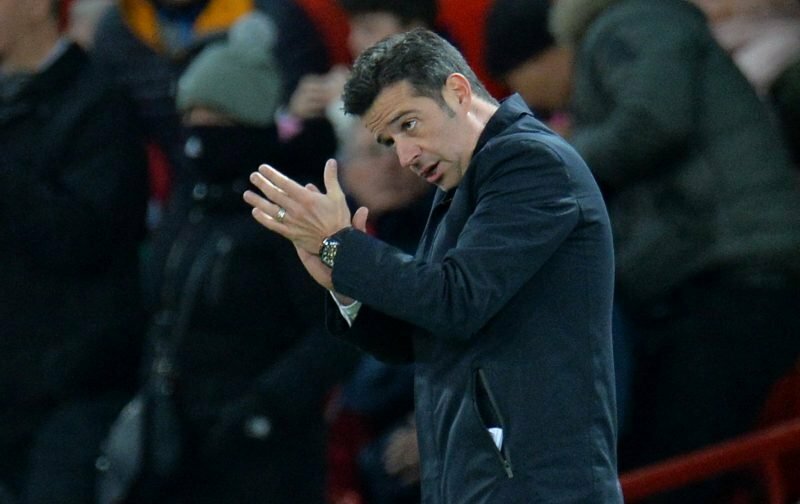 It is a first summer for Silva and next summer will be another massive step in our plans, but taking a more patient approach probably isn’t a bad idea, at least for now. Few sides (Leicester aside in recent times) make that much of a change in a single season, it’s about laying the groundwork and getting back to winning ways today is simply the next step.